Posted in: Radio Control, Serpent. Tagged: New Releases, RC. 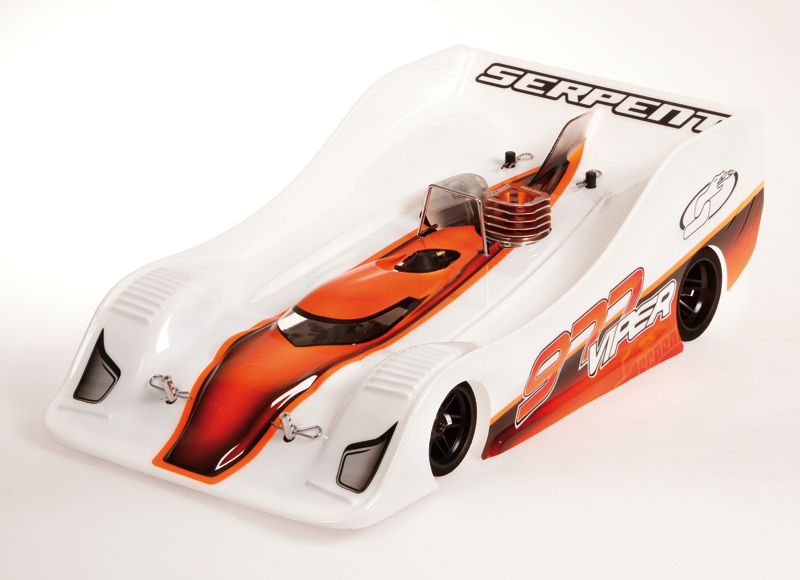 To celebrate the 2013-2014 TQ and World Championship win in Japan, by Serpent driver Tadahiko Sahashi from Japan, Serpent has introduced the Serpent Viper 977 Wc Limited Edition The Serpent Viper 977 WC Limited Edition features a number of optional parts which World Champion Tadahiko used in his car. The Viper 977 setup that Tadahiko used to TQ and win the World Championship is also included. 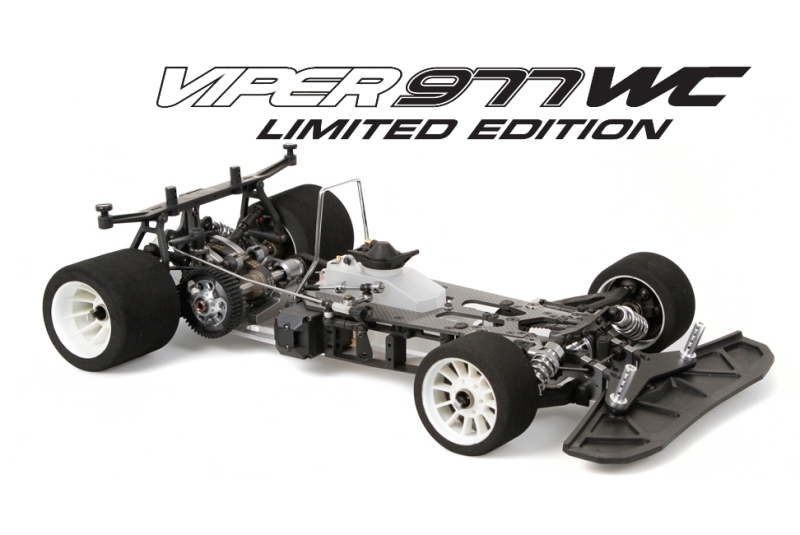 On top of that the chassis is engraved with the Viper 977 WC Limited Edition logo.